At 47°, the Lheraud Vintage Bons Bois 1975 Cognac is both intense, yet perfectly balanced. 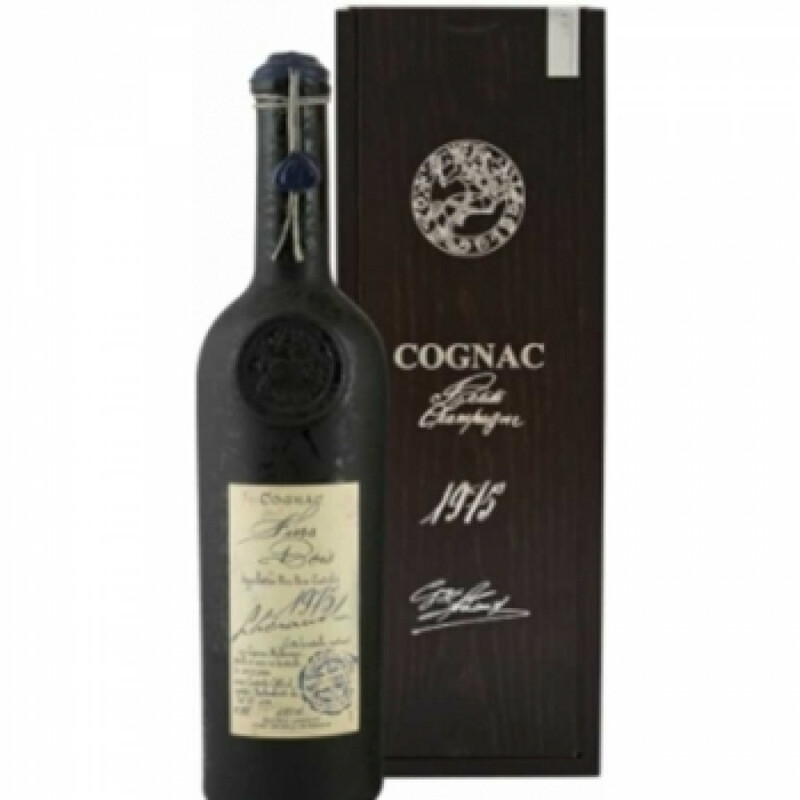 This is a walk back in time to the harvest of 1975, when the grapes that make up this wonderful Cognac had their time in the sun. From then on, their yield was confined to the barrels that have made it into the delight that it is today. The Bons Bois region is the smallest terroir in Cognac - and one that's unique. If you've not yet had the pleasure of discovering the magic that the soils here impart on the grapes, then this would be a wonderful choice to begin your journey. Beautifully packaged, this 1975 delight would also make a wonderful gift for any lover of luxury items.